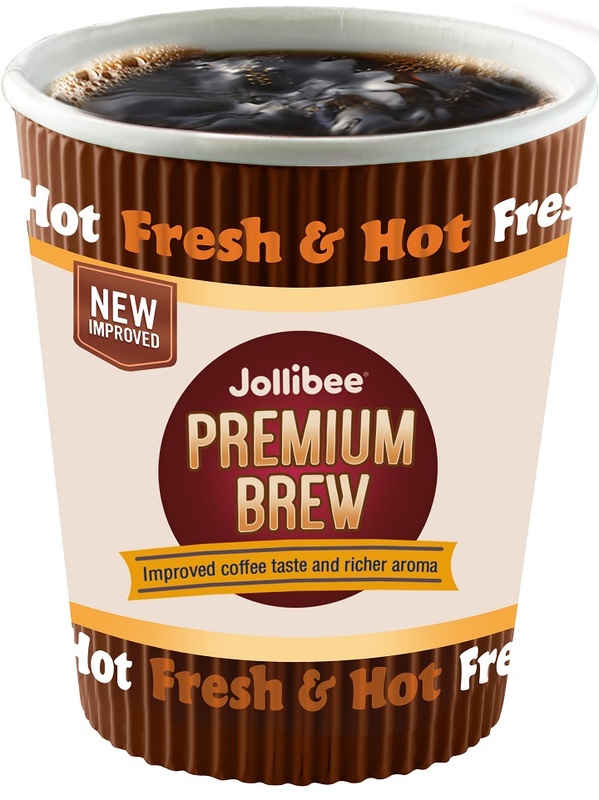 Home Coffee Mocha Float Jollibee Premium Brewed Coffee From hot to cold coffee, Jollibee gives us more reasons to enjoy pick-me-ups! From hot to cold coffee, Jollibee gives us more reasons to enjoy pick-me-ups! Looking for something to jolt you up in the morning? Jollibee bring two new beverages to kickstart your morning! Coffee lovers, rejoice! Jollibee has got exciting announcements for your caffeine fix: the improved Premium Brewed Coffee and the all-new Coffee Mocha Float ! There’s nothing better to kickstart a busy morning than a steaming cup of joe that smells and tastes just right. Jollibee’s new and improved brewed coffee is the ideal partner for any Jolly breakfast favorite, the new brewed coffee boasts of leveled-up flavor and strength to get your day started with a satisfied smile. Each cup of Jollibee’s brewed coffee is now made with high-quality premium beans for a stronger, full-bodied taste and richer, roasted aroma, in every sip. 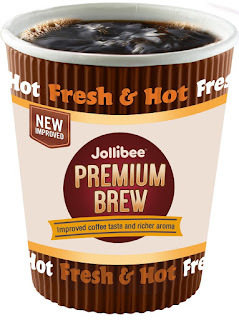 The new Premium Brew from Jollibee is great to enjoy in multiple ways: with your Jolly breakfast faves, on its own, strong and black, or with your ideal amount of creamer and sugar. Enjoy it for only P30.00* (Solo)! Available in the mornings for dine-in, take-out, delivery, and drive-thru in all branches nationwide. When it’s time for another coffee concoction to lift your energy as the day goes on, and Jollibee has just the coolest treat: the new Coffee Mocha Float! This new iced beverage offers a delicious combination of rich milk chocolate and creamy coffee for twice the indulgence. Sip your way to a mood lift with the cool, creamy, and chocolatey beverage that goes perfectly well with the snacks and meals that you have always loved. Take the coolness and creaminess of the Coffee Mocha Float to the next level with an optional soft-serve ice cream topping! The Coffee Mocha Float is available for dine-in, take-out, delivery, and drive-thru in all Jollibee branches all day for only P55.00*. For more information on Jollibee’s latest products and promos, like Jollibee Philippines on Facebook and follow @Jollibee on Twitter and Instagram.